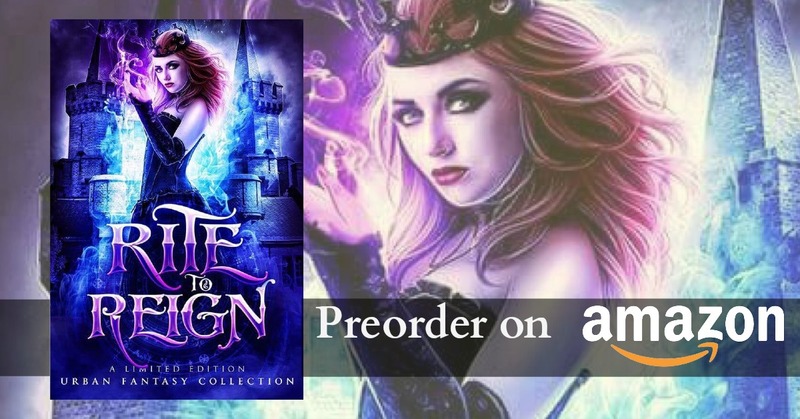 To celebrate the upcoming release of Rite to Reign, I’m giving away some book money! Don’t forget to pre-order and claim your claim your FREE gifts. The spellbook is epic! You won’t want to miss it!